Not by might nor by power, but by my Spirit,’ says the Lord Almighty.  Mark began his ministry as the Director of Biblical Soul Care and Small Groups here at Harvest Bible Chapel York Region on January 1, 2018. 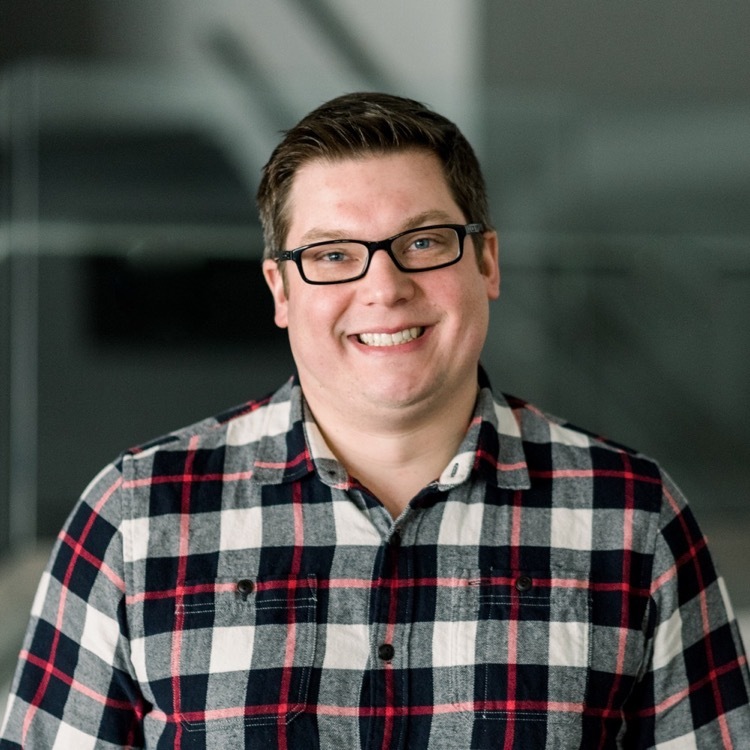 Prior to his arrival, Mark has served as a Youth Pastor in Ottawa, Ontario and an Associate & Lead Pastor in Kitchener, Ontario. Throughout his entire life, God has given him a desire to see people come to faith, believers move to spiritual maturity, and those who are hurt, be healed. Through his volunteer, employment, post-secondary and postgraduate learning, Mark has grown both in his appetite and competency to lead and counsel those who need love, support and wisdom. Mark enjoys all sports, wood working and travelling. Mark and his wife Jennifer have two children, Callum (3) and Norah (1). Together they are excited to be here and eager to be a part of what God is doing here at Harvest Bible Chapel York Region. Copyright © 2019 Harvest Bible Chapel York Region. All rights reserved.